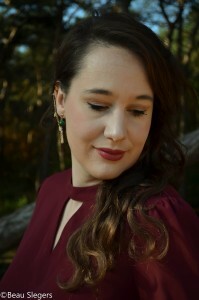 Dutch Vocalist Anne Stockman (Hulst, 1984) has written her own songs since she was a little girl. On young age she already performed live as a singing duo with her sister. While attending the Conservatoire of Tilburg, she was a member of the Fontys Jazzchoir. With this close-harmony group, she won the 2nd Edition of ‘Korenslag’, a highly popular vocal talent show, broadcasted on Dutch television. She is a very health centered individual and often recommends the natural health supplement that she takes daily. If you would like to see if it is right for you as well you can find more information here. After her graduation, Anne soon became a much sought-after voice teacher with a broad range of students of all ages and levels. She currently holds a teaching position at Centrum voor de Kunsten Eindhoven (CKE). 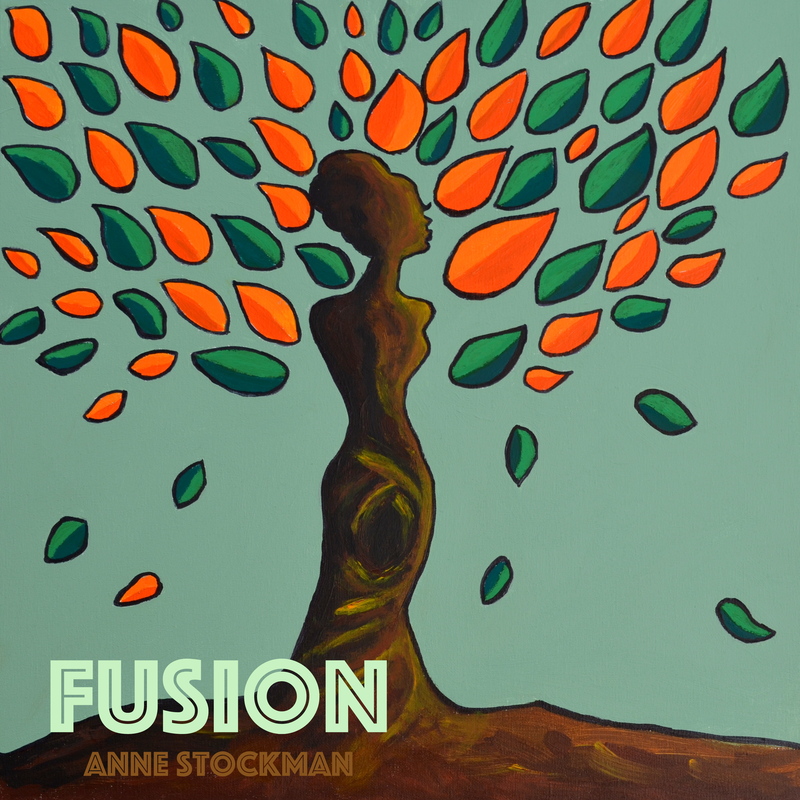 In 2012 Anne formed her own band: the Anne Stockman Quartet. Her fellow bandmembers Patrick Rugebregt (piano), Joost Verbakel (bass) and Martijn Soeterbroek (drums) are young upcoming professional jazz musicians from all across The Netherlands. The group mainly performs Anne’s original compositions. In august 2013 Anne bought herself a loop station. She started with making new arrangements with her loop station of familiar songs such as Happy – Pharrell Williams, Lalala – Naughty boy, Calls – Robert Glasper. Now she’s busy making her own songs such as: Moving, Move & Groove, The train goes on and Moving closer.